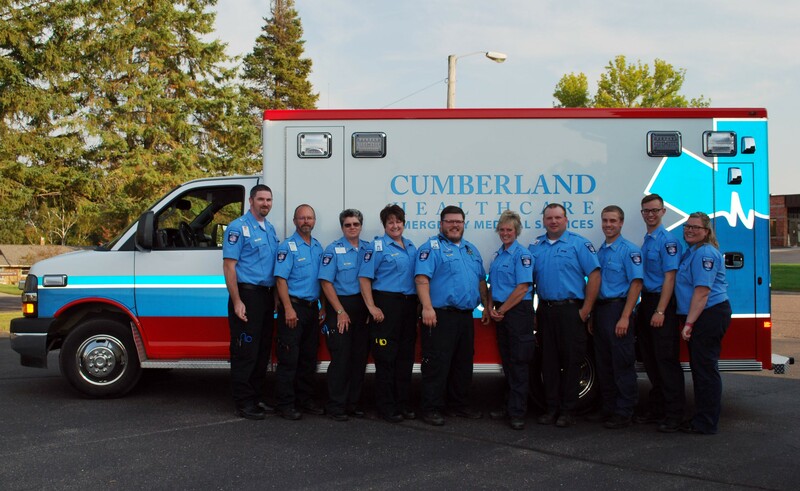 Since 1966, Cumberland Healthcare has been the Emergency Medical Services provider for the Cumberland area. Today, Cumberland Healthcare Emergency Medical Services (EMS) serves five townships in northwest Barron County, along with portions of three townships in eastern Polk County, one township in southeastern Burnett County and one township in southwestern Washburn County. The City of Cumberland, Villages of Turtle Lake and Barronett and areas of McKinley and Comstock are within the service area, encompassing approximately 375 square miles. Twenty-two full-time and reserve employees staff the ambulance 24 hours a day, seven days per week. The staff is comprised of 8 Emergency Medical Technicians (EMTs) and 13 Advanced EMTs. Other qualifications held by some staff members include paramedic, certified nursing assistant, registered nurse, firefighter and instructor certifications. 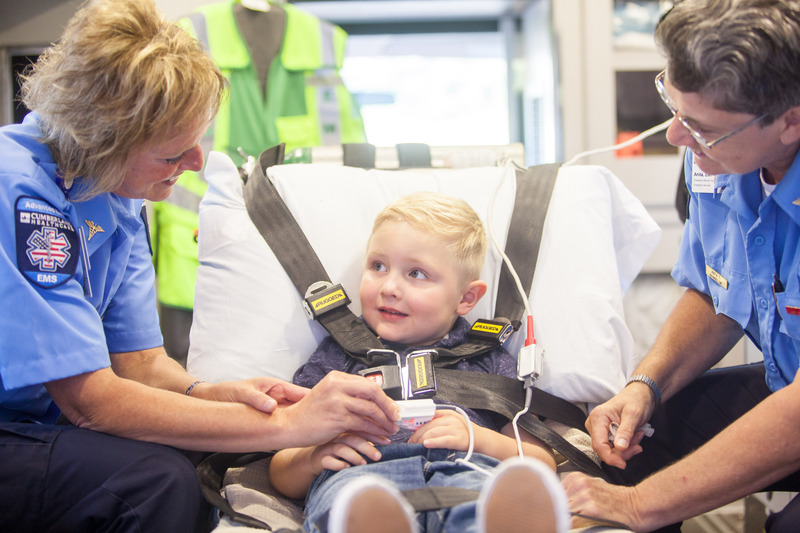 In addition to emergency 911 telephone calls and inter-facility transports, Cumberland Healthcare’s Emergency Medical Staff provides standby services at sporting events, special events, school activities and community gatherings, as well as training focused on first aid and CPR. In 2013, St. Croix Valley EMS was contracted for leadership and management of the ambulance service. Three positions were created in the Emergency Department for ED-Techs, staffed by EMTs from the ambulance service. For more information about Cumberland Healthcare Emergency Medical Services, contact Lee Huber, Director of Emergency Medical Services, at 715-822-7492.